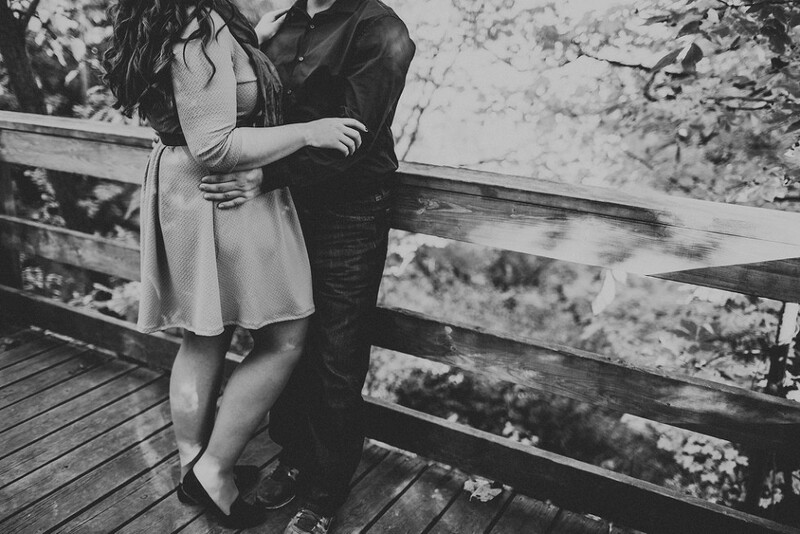 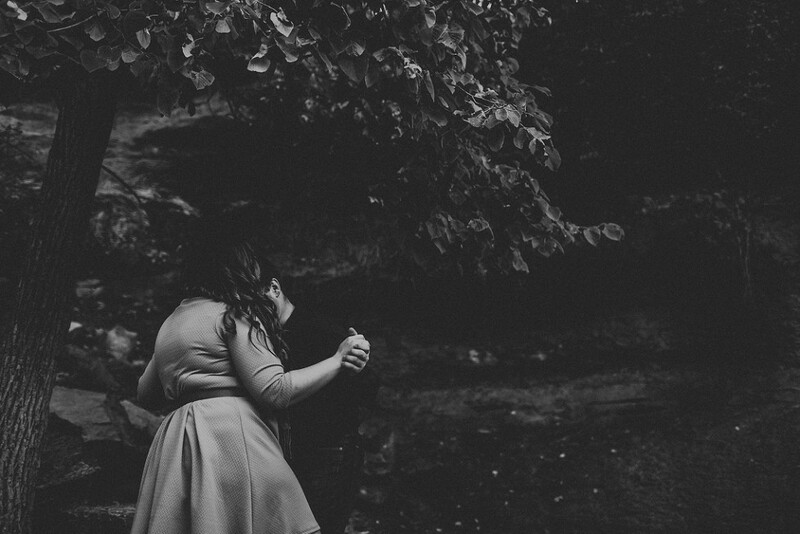 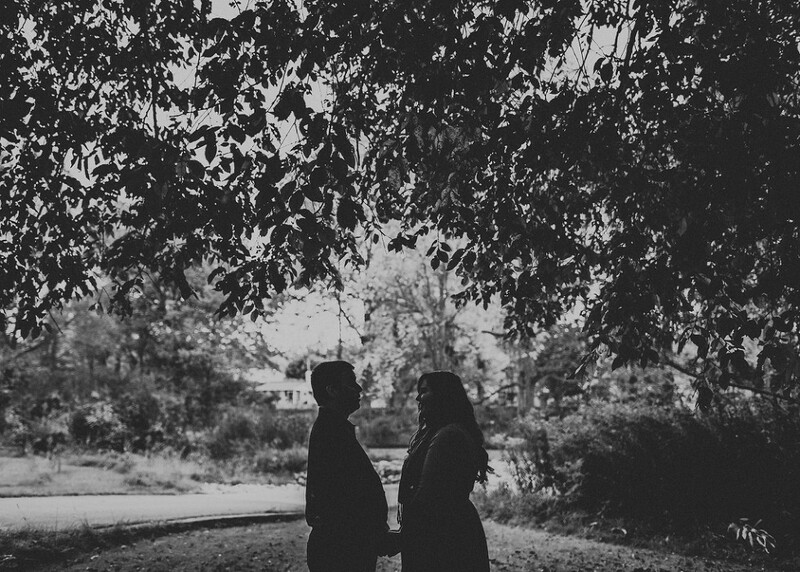 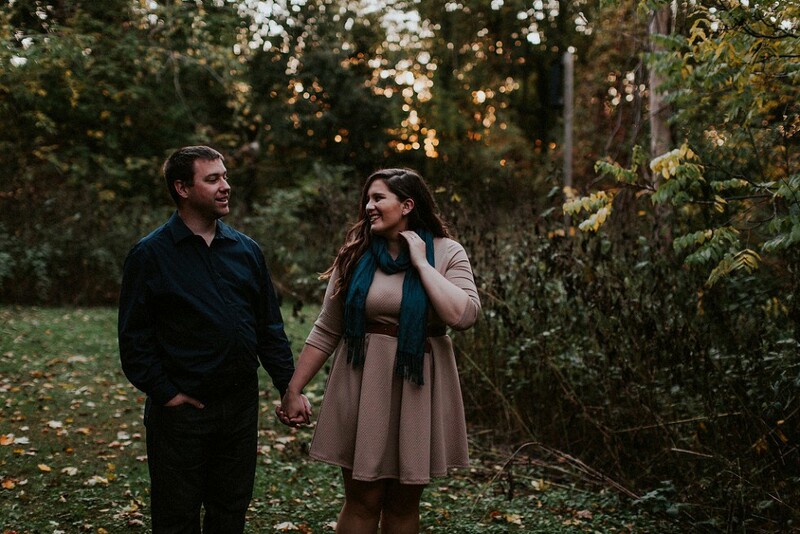 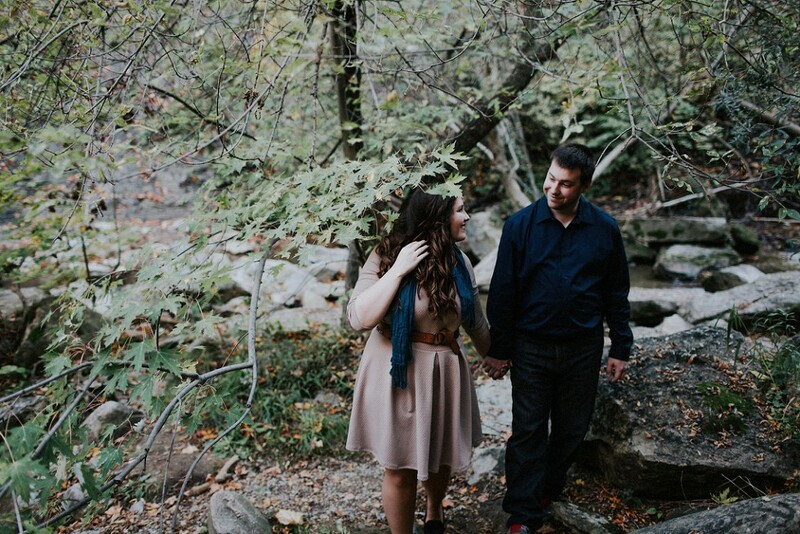 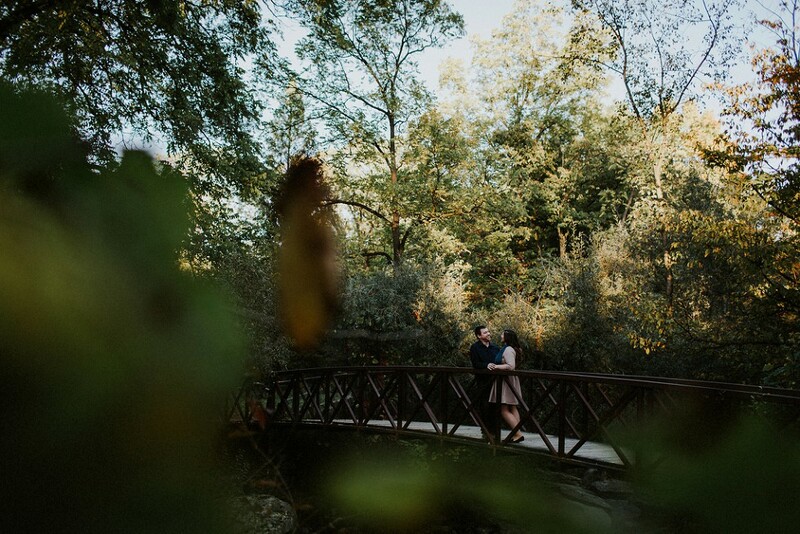 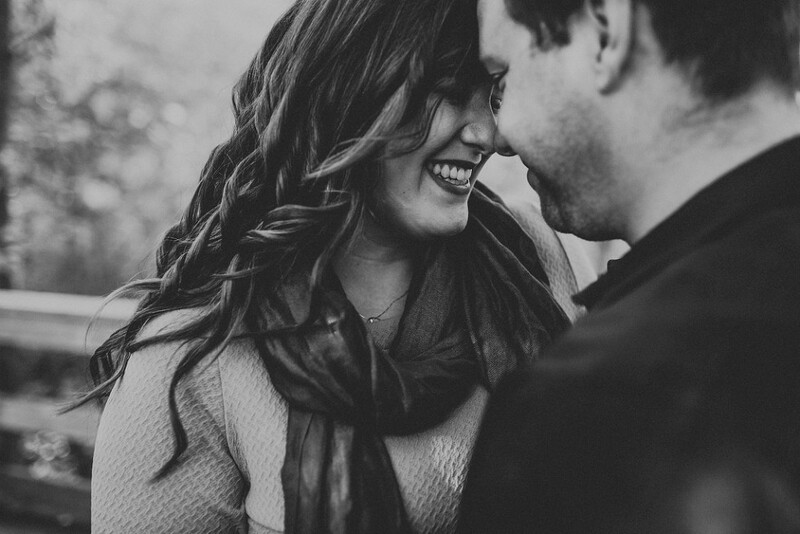 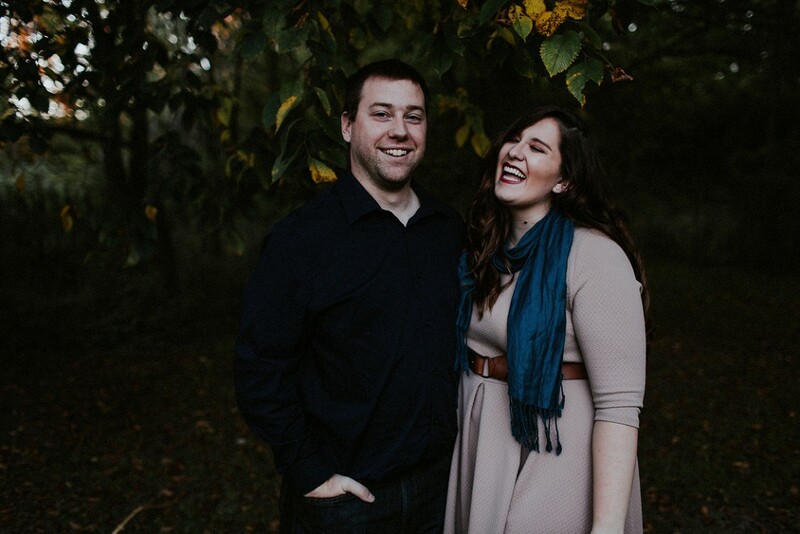 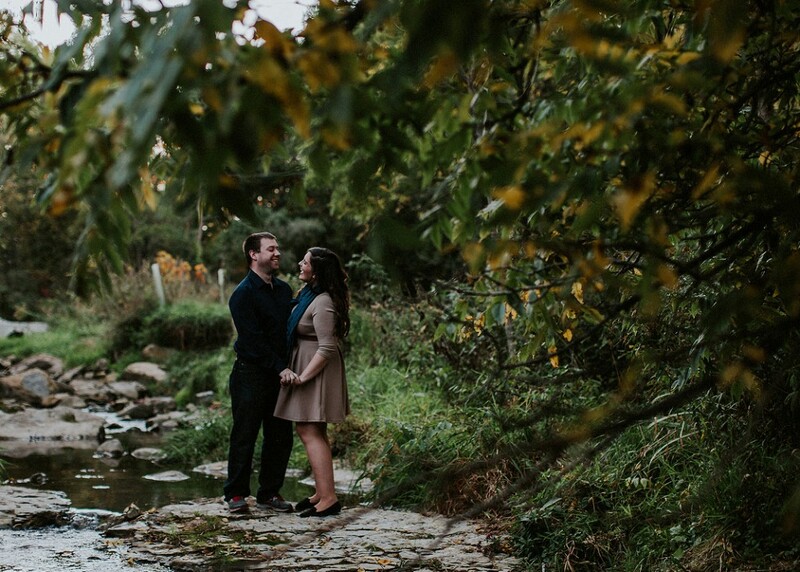 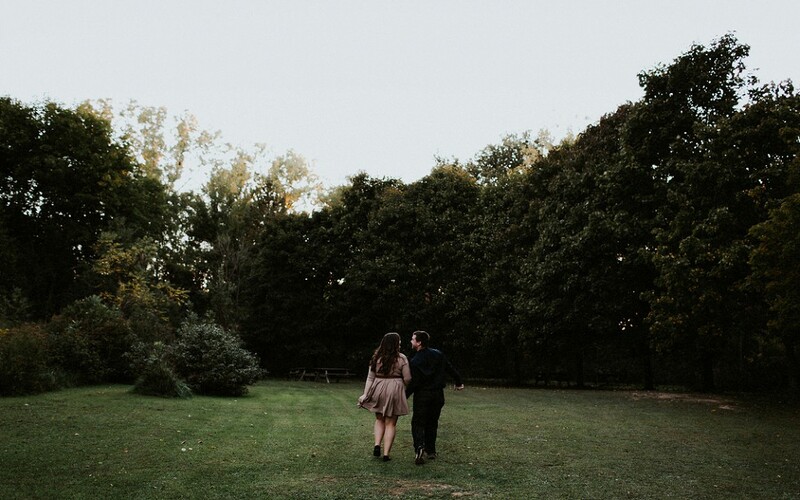 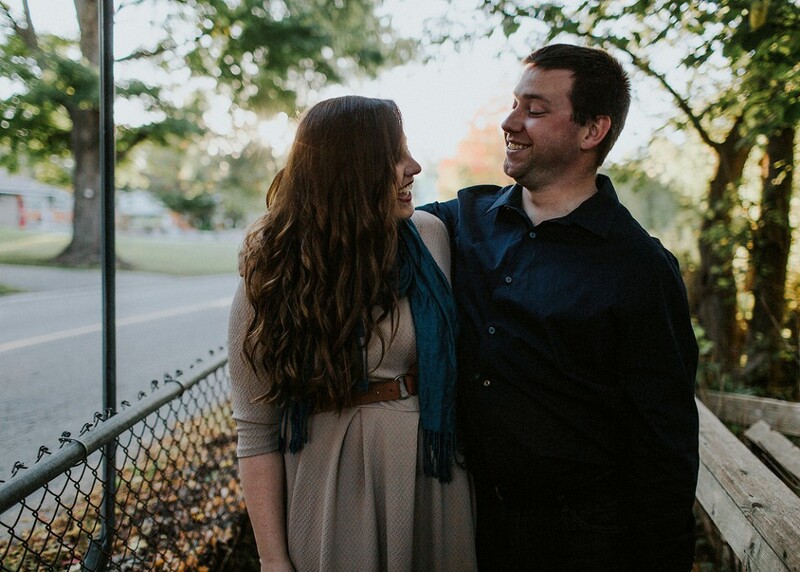 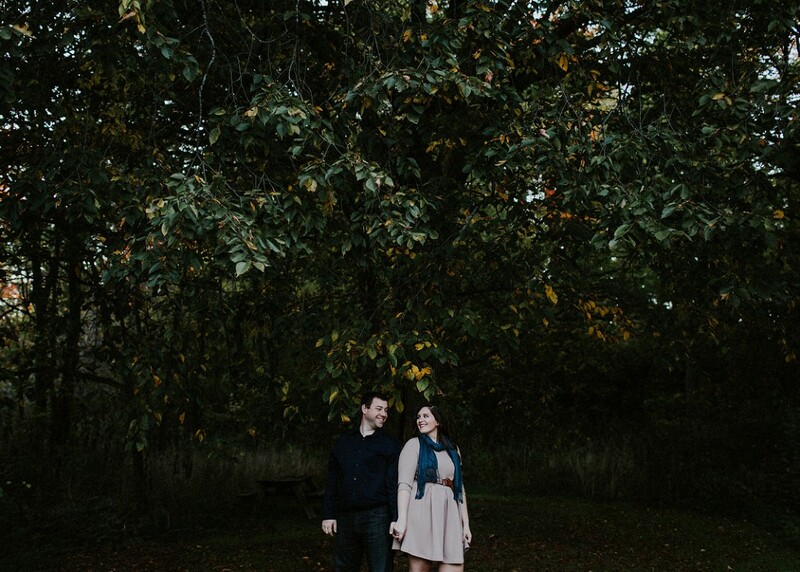 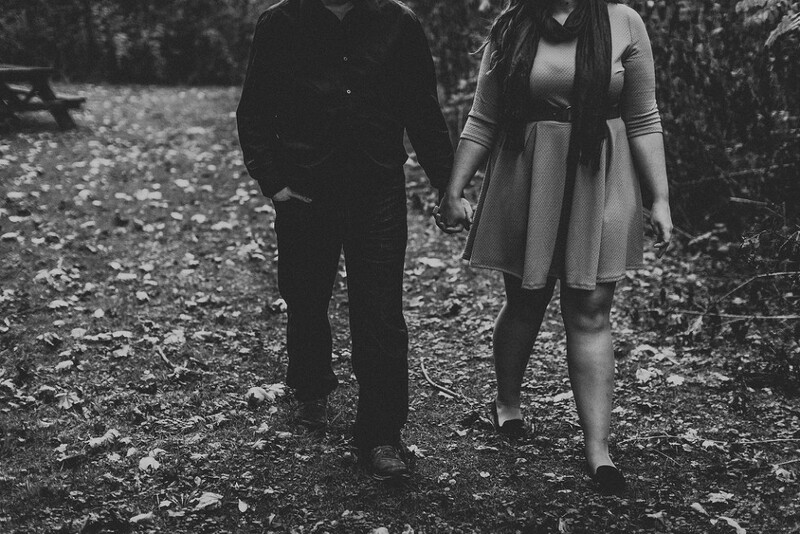 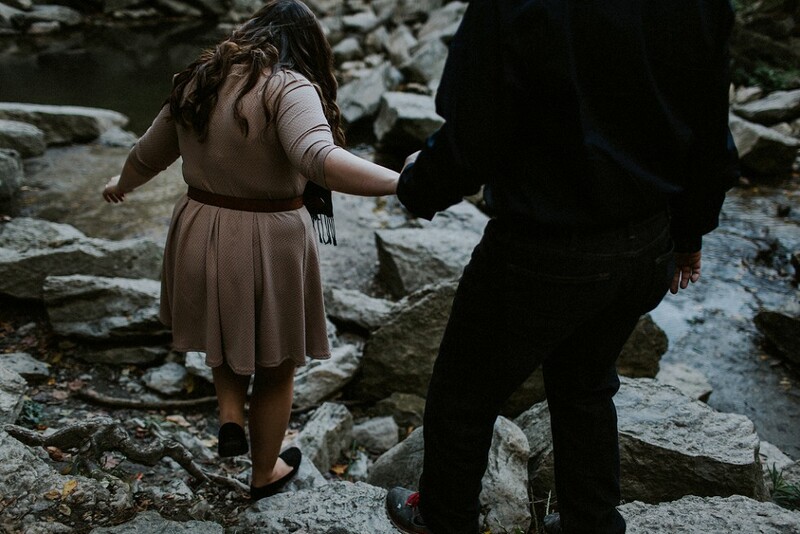 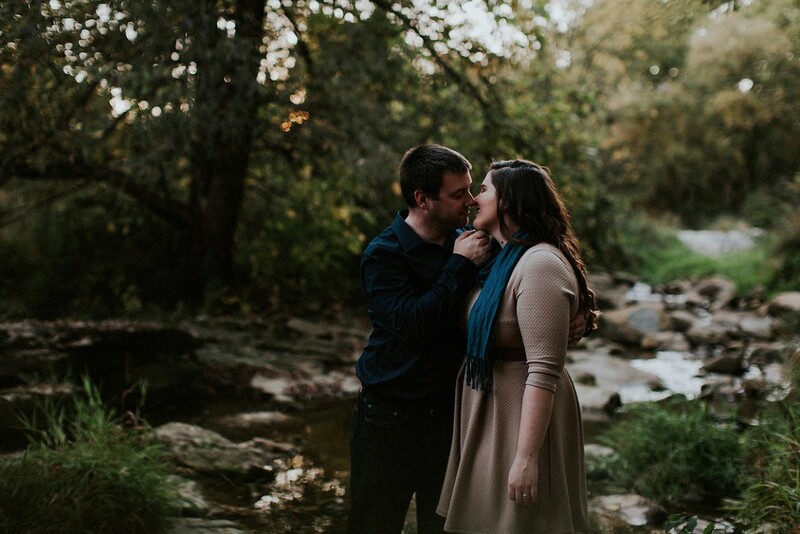 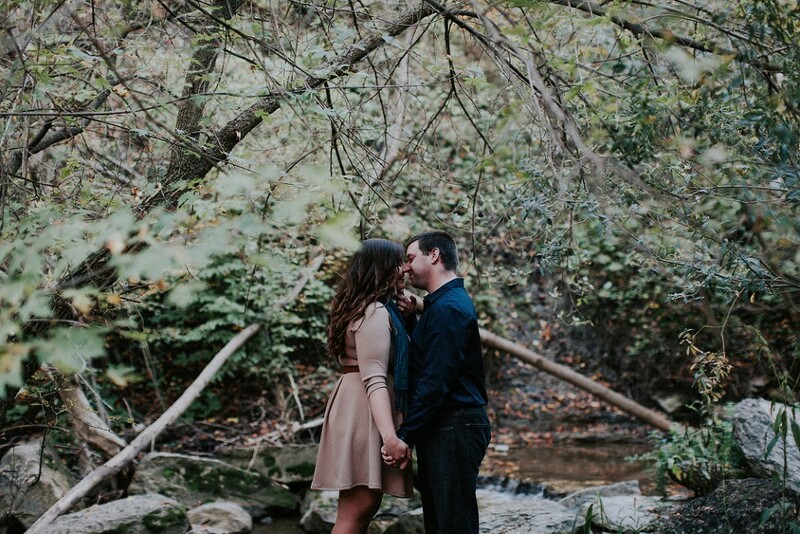 This Thanksgiving Monday engagement session was the perfect way to get to know Danielle + Matt. 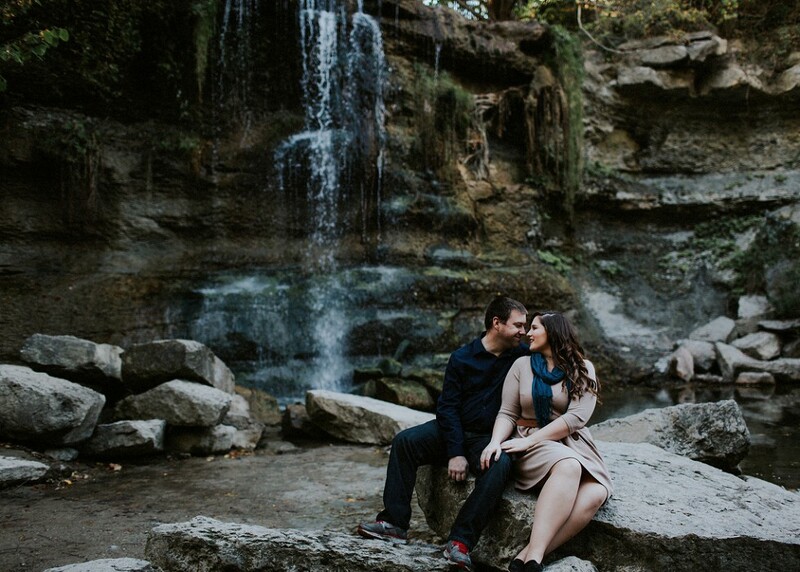 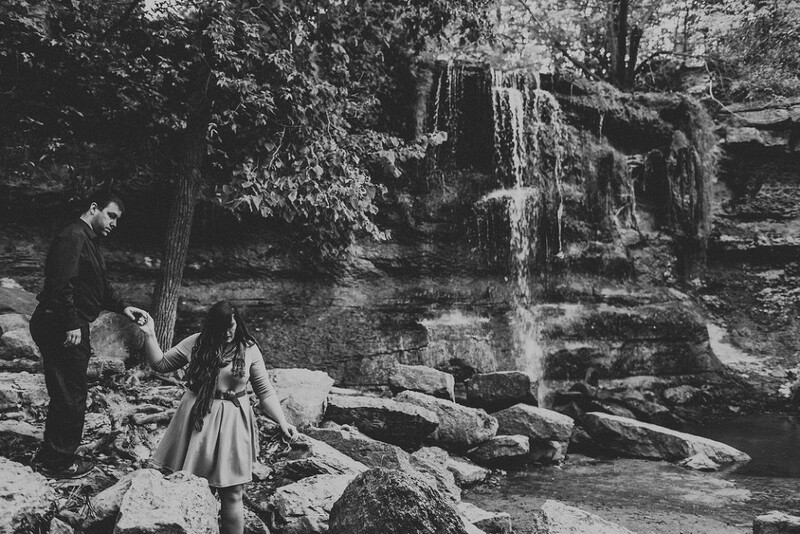 We picked this location as it was a halfway meeting point, with them living near Windsor and I in Kitchener. 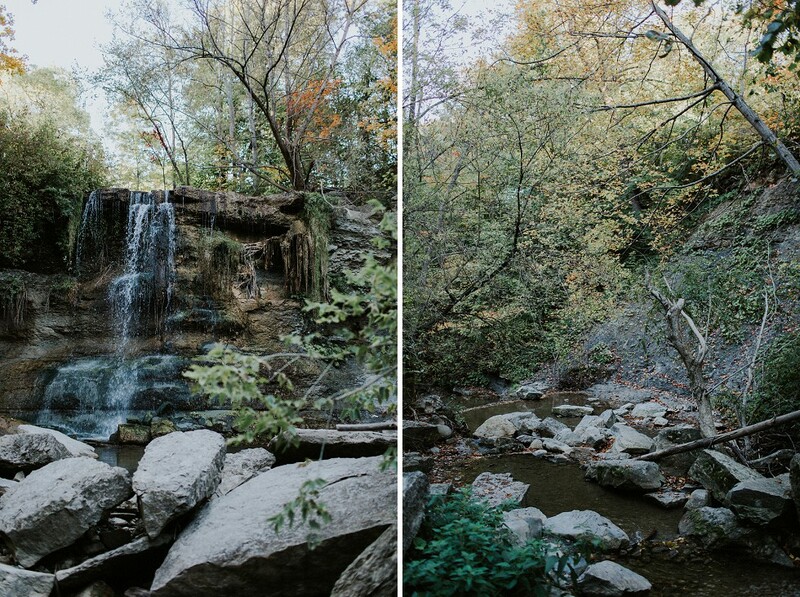 It was also the perfect opportunity to go chasing a waterfall and see what the beautiful conservation area in Rock Glen had to offer. 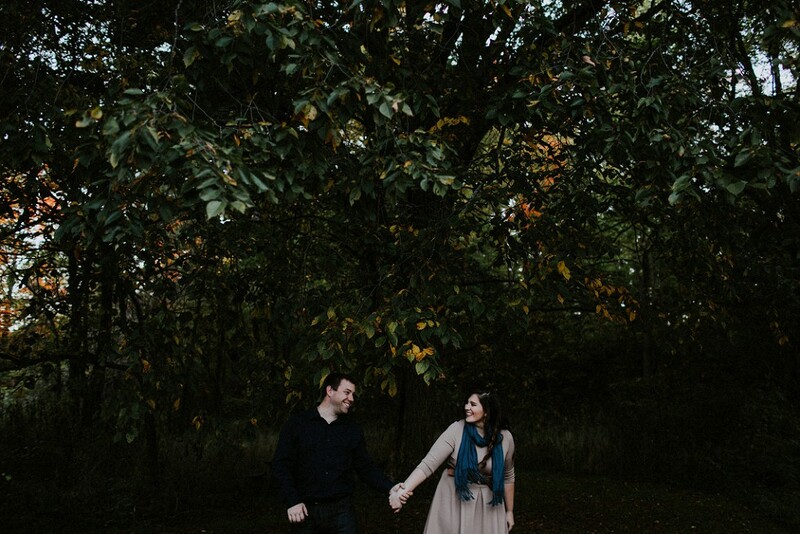 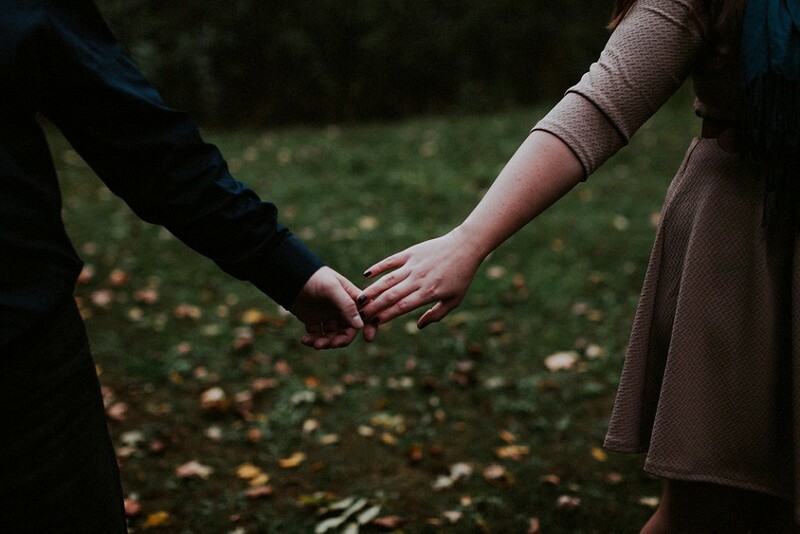 I do love photographing engagement sessions at all times of the year (it’s such a great way for us to get to know each other!) 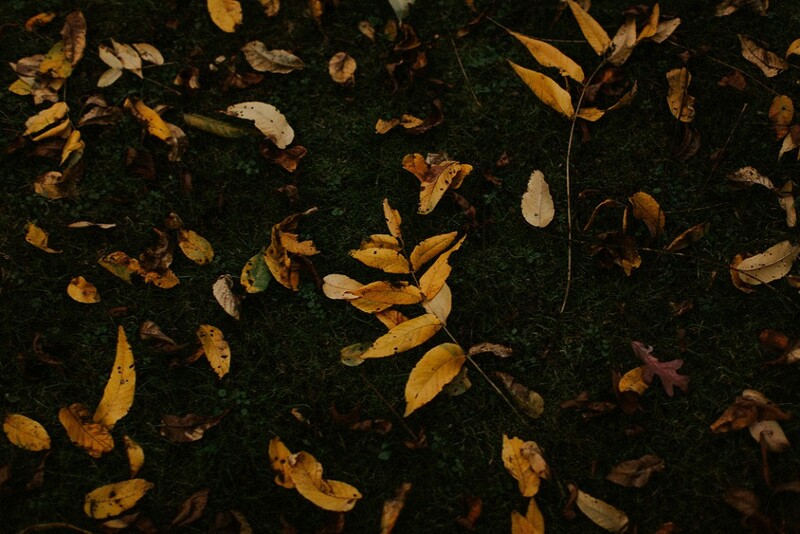 but there is something so special about the fall. 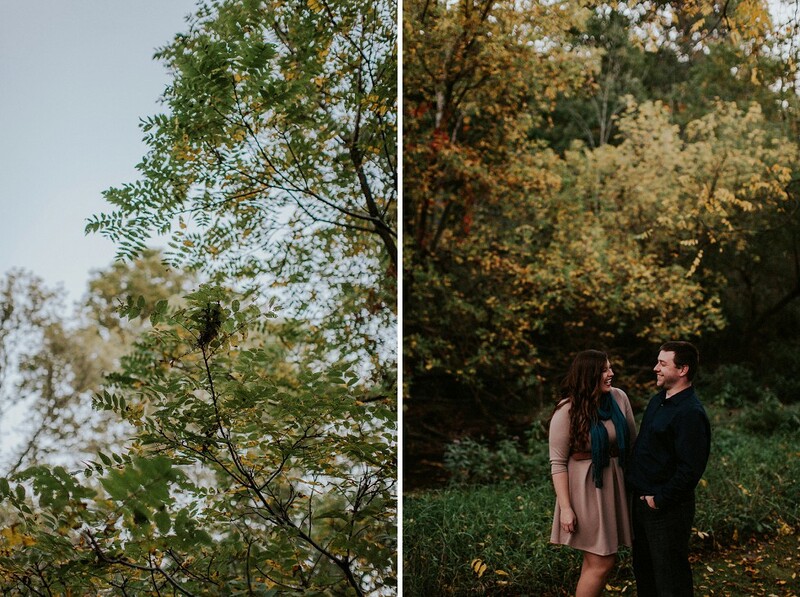 Fall colours are just so magical, and the light in the last quarter of the year is incredible, especially in the evening as it gets close to sunset. 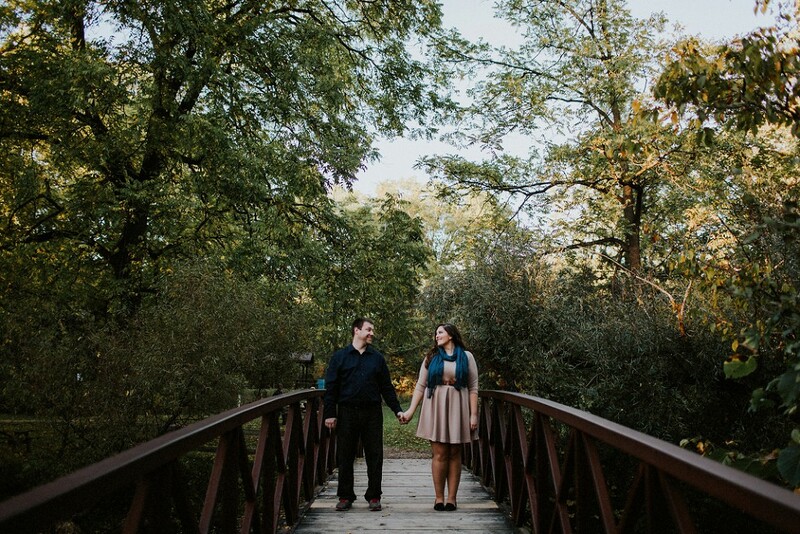 I’m thankful for the chance to become friends with these two, an am greatly looking forward to their wedding, which will be a great way to end my 2017 wedding season!